Attention Fiat enthusiasts: The 2015 Fiat on the Dragon Spring Event is coming soon! The Fiat on the Dragon kicked off in 2013 and has quickly become a favorite among Fiat owners. The event takes place at one of the most beautiful areas in the country and on one of the best roads anywhere in the world. The road called Tail of the Dragon is located deep in the Smoky Mountains on the North Carolina/Tennessee state line. 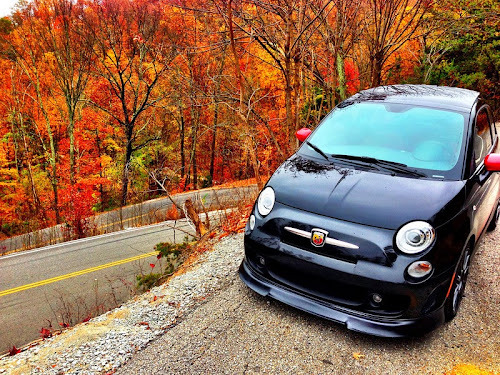 With 318 curves packed into 11 miles, the road is a Fiat enthusiast's dream. More than just a drive, though, Fiat on the Dragon is a family-friendly event with activities planned, both at the host motel and in the area, throughout the weekend. There will be organized sightseeing drives, food, social time, bonfires, raffles and much more. 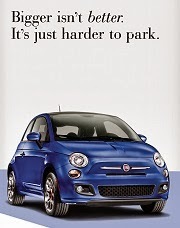 The Fiat on the Dragon event starts on Friday, April 10 and runs through Sunday, April 12. Don't miss it! 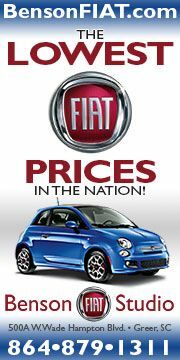 Fiat500USA.com along with the Fiat 500 USA Forum is happy to announce that once again we are a contributing sponsor. This year the Fiat 500 USA Forum will help offset the cost of the Friday picnic lunch so they will be available at a reduced cost and also offer a raffle prize. 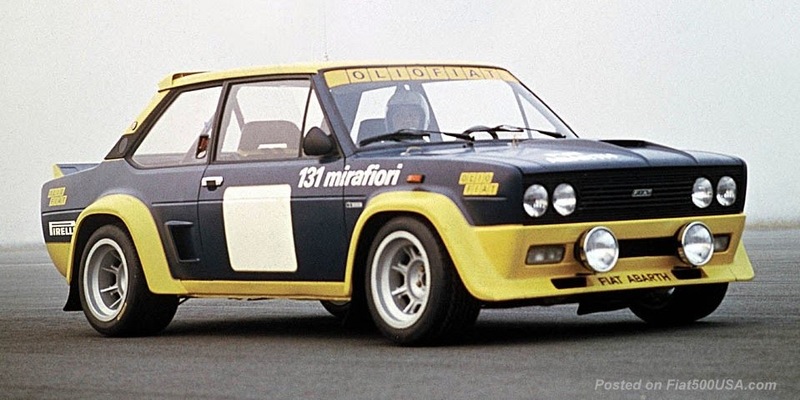 Other contributors include the title sponsor, our friends over at Eurocompulsion and Harper FIAT. 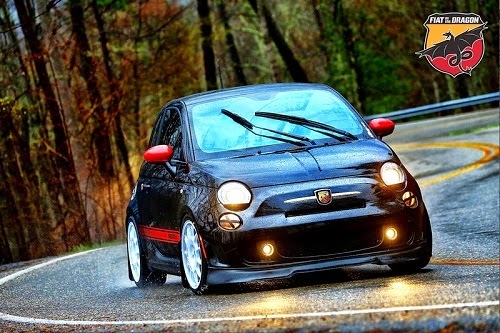 The winding and twisty roads of East Tennessee and North Carolina are beckoning once again, FIAT fanatics! The Third Annual ‘FIAT on the Dragon’ Spring Event is April 10-12 and features both spirited and scenic drives on some of the country’s most renowned and popular highways and byways. 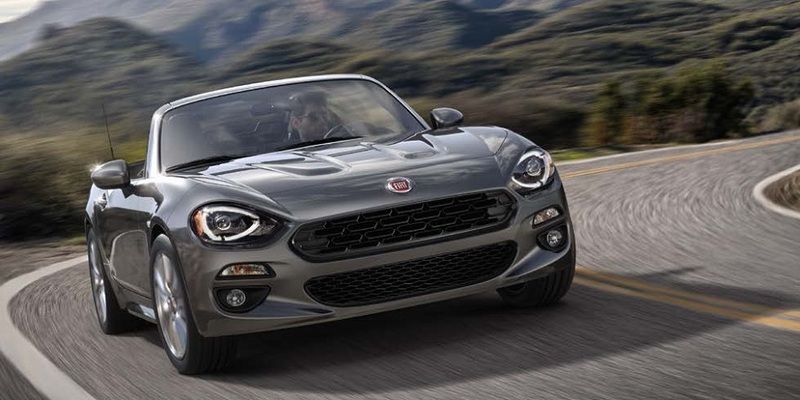 The 2015 edition includes everything that made the first two events immediate hits with dozens of FIAT enthusiasts from across the country - and takes it to the next level with big improvements and new surprises. No matter your age or walk of life…Everyone’s welcome! Drives are scheduled for Friday and Saturday, but for the best all-around experience, plan to arrive on Thursday and depart on Sunday. Our base of operations is once again at the historic, family-owned Talley Ho Inn in Townsend, Tennessee, the “peaceful side of the Smoky Mountains.” All rooms at the Talley Ho have been set aside for ‘FIAT on the Dragon’ participants, so reserve your room now before they’re gone - Call 1-800-448-2465 or visit talleyhoinn.com. The Talley Ho is exceptionally car-friendly and will be the hub for our dinners, bonfires, socializing and most non-driving activities. It’s definitely where you want to be! So back to the drives… The highlight of the weekend is, of course, a series of group drives that both thrill and inspire. The thrills come by way of the event’s namesake, the Tail of the Dragon, a legendary stretch of US Highway 129 that connects Tennessee and North Carolina and features 318 curves in only 11 miles - and the Devil’s Triangle, a lesser known but equally adventurous drive north of Oak Ridge in the mountains of the Cumberland Plateau. And inspiration is found in the ever-popular Cherohala Skyway, a breathtaking trek through the spectacular Cherokee and Nantahala National Forests. ‘FIAT on the Dragon’ fully supports local businesses whenever possible. This starts with the Talley Ho and includes stops at eateries such as the Harrow Road Cafe in Historic Rugby, already an event tradition. The selection of this particular weekend in early April also precedes the usual rush of tourism that’s soon to follow, ensuring that our group is very welcome and most appreciated at these fine businesses. Big news for the 2015 event is the addition of official sponsors! Our good friends at Eurocompulsion and HPSI are graciously helping us out this year and will be attending as well. Be sure to catch up with the guys over the weekend, as they’ll be on hand to do flash tunes, offer expert advice and suggest top-of-the-line products that add even more fun to your FIAT. We are very happy to have them onboard! 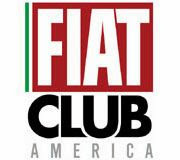 We are also incredibly appreciative of the support provided by FIAT Club America and our friends at Harper FIAT in Knoxville, one of North America’s premiere FIAT Studios. Speaking of Harper, an added bonus for ‘FIAT on the Dragon’ 2015 is Harper Auto Square’s Cars & Coffee on Sunday morning. This is one of the largest gatherings in the area and regularly attracts nearly 3,000 cars! The show runs from 8 to11am, so it will be the perfect grand finale to what’s sure to be an unforgettable weekend. All sounds pretty awesome, right? What better way to spend an early spring weekend than thawing out your FIAT with epic rides on stellar roads through deep forests and beautiful mountains? Come out and join your fellow FIAT enthusiasts for one of the fastest growing and hotly anticipated driving events in the country. With participants already committed from 23 states (and Canada) and counting, this will surely be the best attended event so far. Our goal for 2015 is 100 FIATs! Be part of the fun! Already a seasoned ‘FIAT on the Dragon’ veteran? Then help us spread the word! Share your past experiences here, as well as on other forums and social media. Tell your favorite stories and post a picture or two. This will help new potential attendees really get what this event is all about and why it can’t be missed. One participant has even referred to it as a ‘bucket list’ item! Maybe a stretch, but who are we to argue? 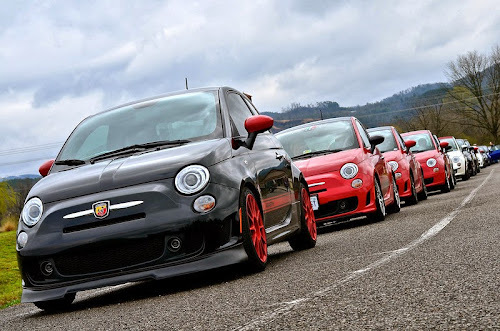 Aside from having fun in our FIATs, the big goal for this event is connecting with fellow FIAT enthusiasts. The weekend of April 10-12 will be a great opportunity to visit with old friends and make new ones. 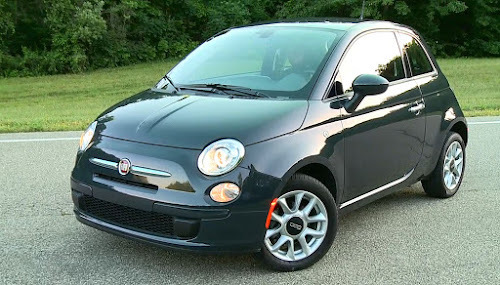 We’re one big, rambunctious family who share a love of the open road and a passion for the FIAT brand. Come join in! 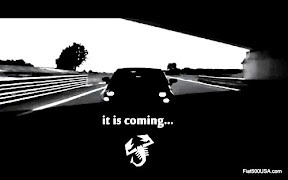 In the meantime, stay tuned to the FIAT forums and the ‘FIAT on the Dragon’ Facebook page for updates and developments. To make sure you’re always in the loop, like our Facebook page!